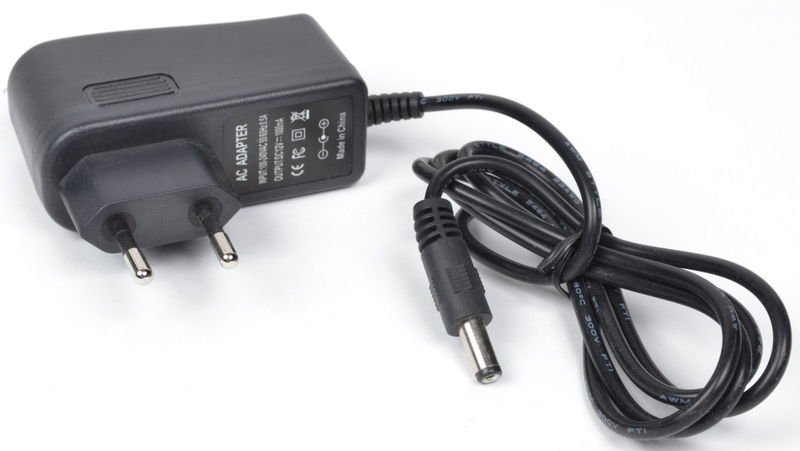 This power adapter is used for the following D&R products. Output is 12 volt DC at 1000mA (1 Amp) with a power plug of outside diameter of 5.5mm and internally 2mm. The internal pin is DC positive and the outside is negative.